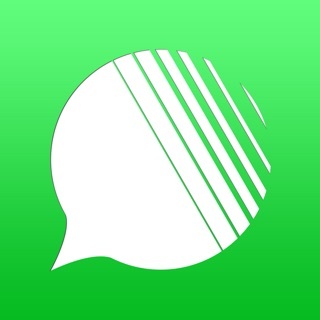 Kisapp revolutionizes the way you chat with your friends with a 100% Smart Ephemeral Messaging app. 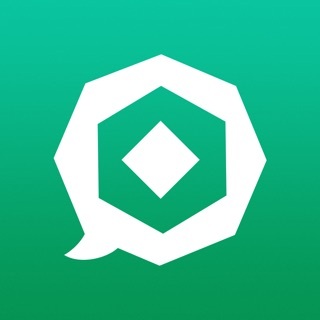 Kisapp has been featured online many times as "Best New App" or "Best Alternative to WhatsApp" and covered by dozens of international publications in outlets such as The Washington Post. 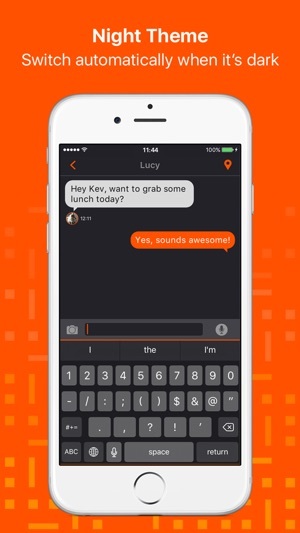 With Kisapp, all your messages are end-to-end encrypted and ephemeral by default. 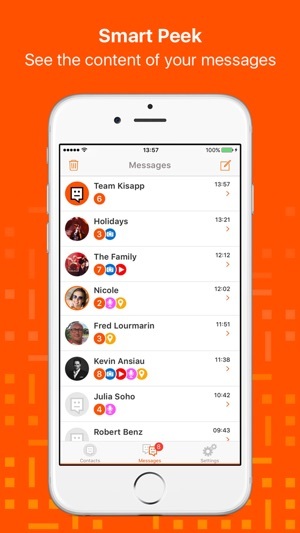 Kisapp is also the only messaging app that blocks screenshots, don’t know who you are, who you talk to, what you say or where you are. 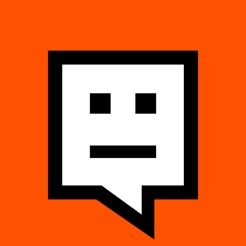 Your messages are your business, not ours, so nothing is stored on our servers and once a message is gone, its deletion is instantly synchronized across all your devices. …and many more features to discover! 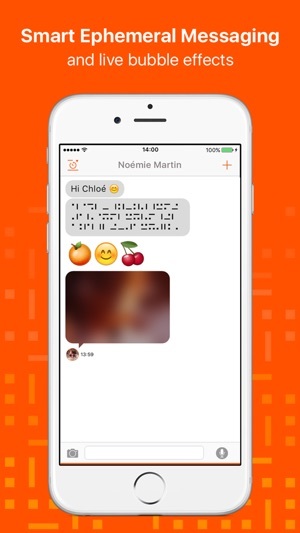 Thanks for using Kisapp! 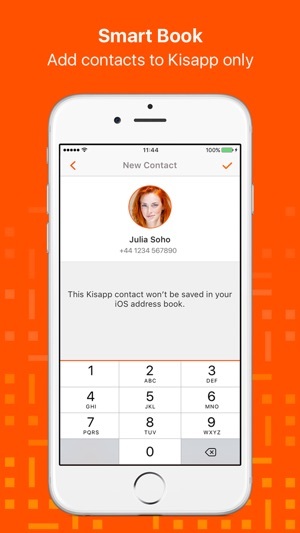 We’re always trying to improve your experience by updating the app regularly, so get the latest version to make the most of Kisapp! 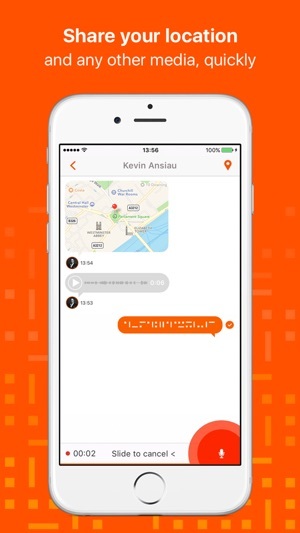 5* for reiventing messaging on mobile! Well done! The iPad verSion is a killer!! !